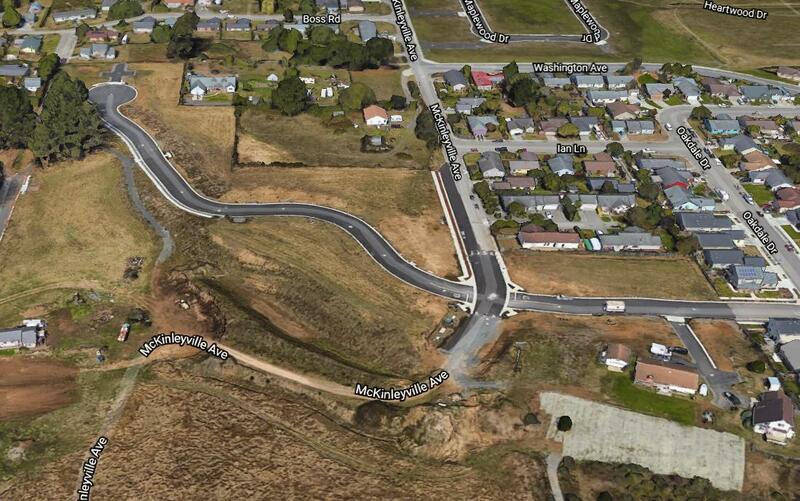 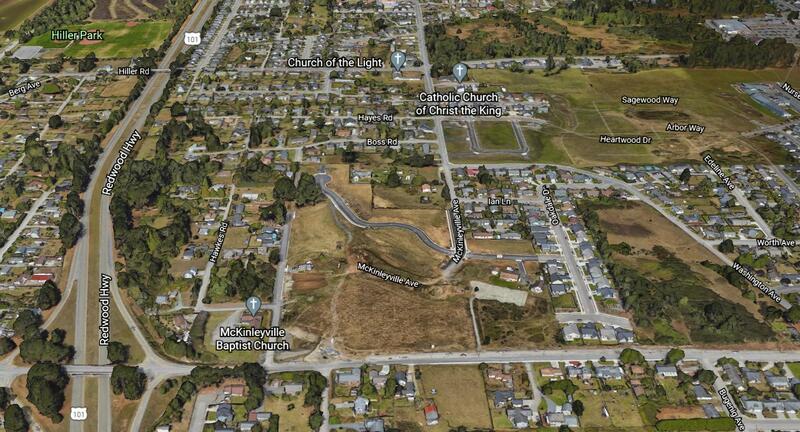 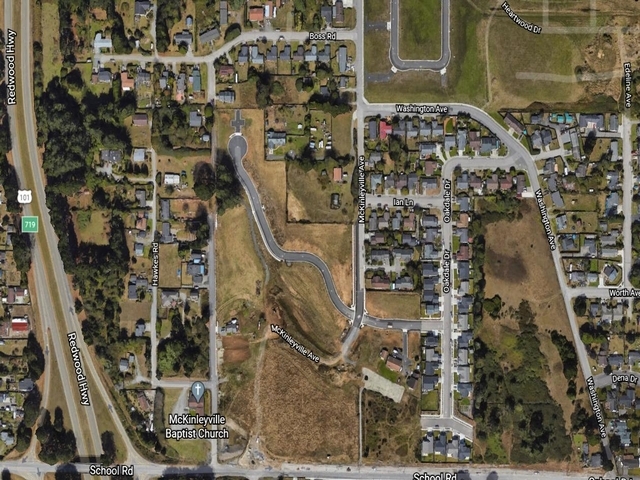 Ready to build lots in McKinleyville with paved roads and curbs and utilities. 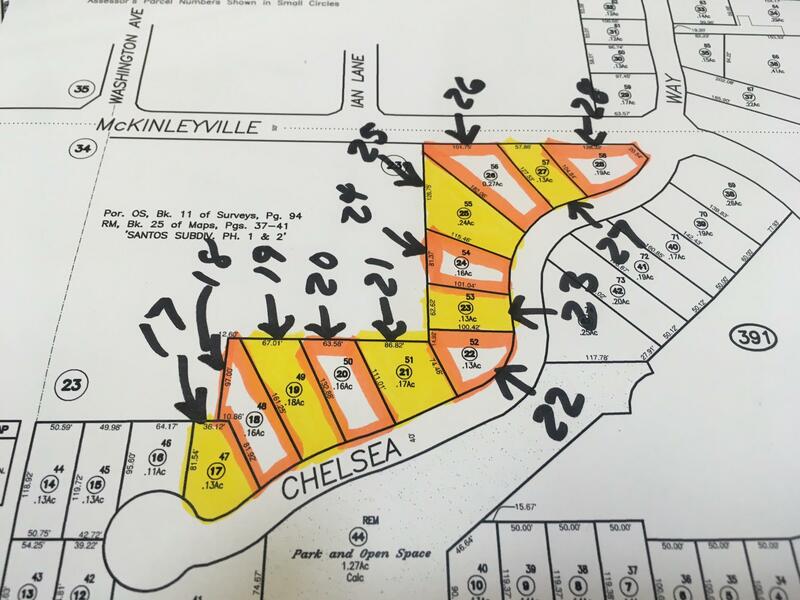 MCSD hook up fees for sewer and water will still apply. 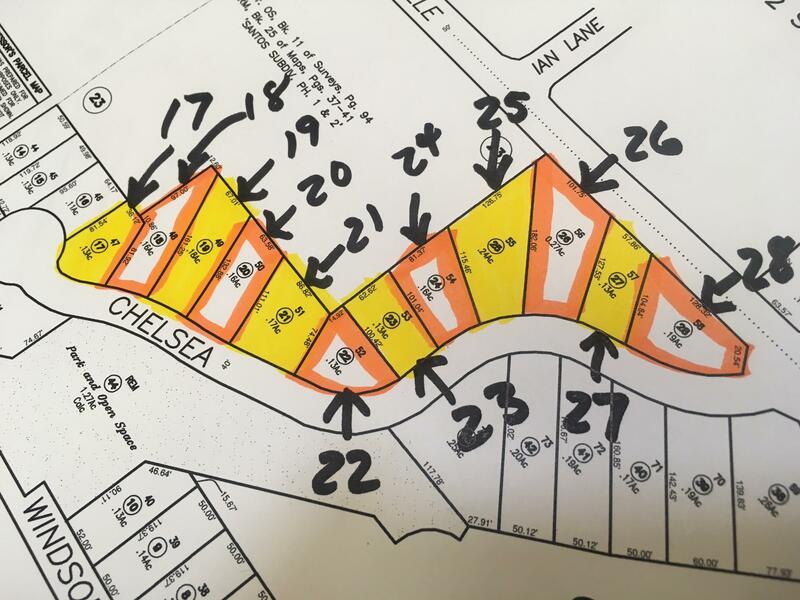 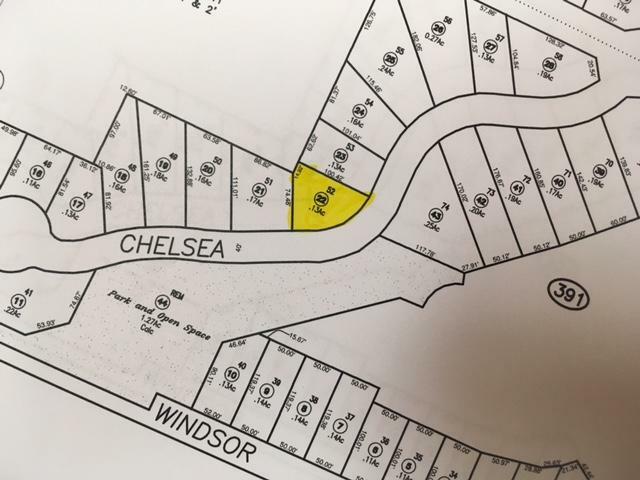 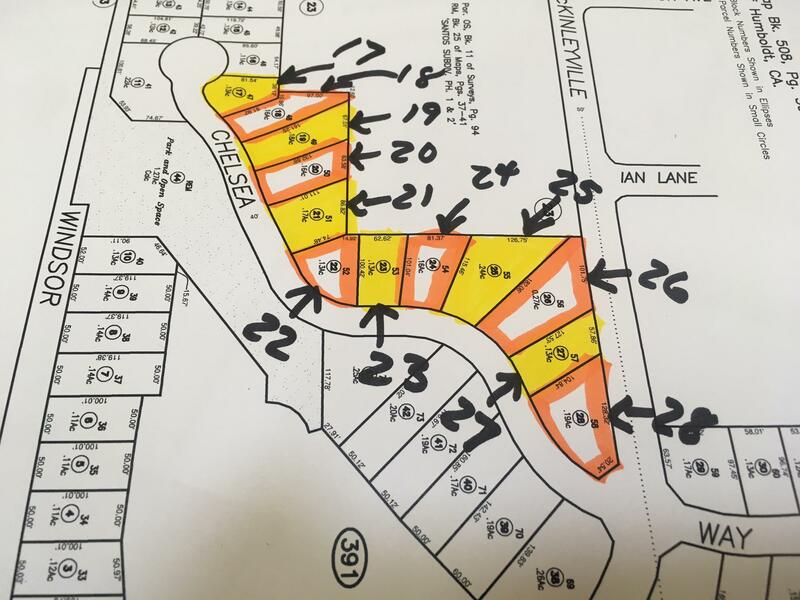 Bring your plans and contractor and build your home one of these lots that vary from .13 acre size to .27 of an acre size.